Recently, while cleaning up, I transferred photos from old hard disks to one central disk. Doing that, I was looking for photos of myself. 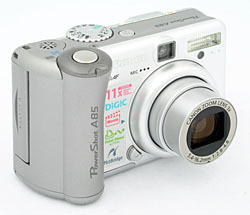 While searching I noticed, that I use digital photo cameras since more than 20 years. 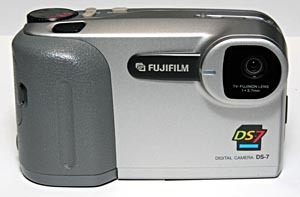 I bought a Fuji DS7 (also known as Apple QuickTake 200). Resolution was 640 x 480 pixels in standard mode (0.3 megapixels) and images were saved to SmartMedia cards (5-volt type) which are nearly unobtainable today. That’s me in full resolution (The photo says that it’s taken January, 1th, 1996 but I think it was later, probably around December 1996). 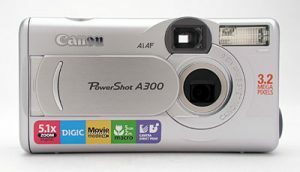 I bought a Canon Powershot S 10, It was the smallest, true zoom 2 MP camera when released. Resolution was 1600 x 1200 Pixel. 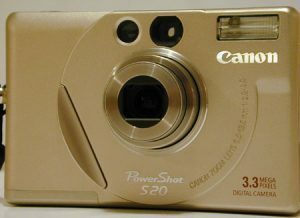 I bought a Canon Powershot S 20, 3 MegaPixel! Now I’m not sure what happened, the D20 disappeared somehow and I remember that I borrowed a photo camera Canon Photoshop A 300 from Jan aus Leipzig. 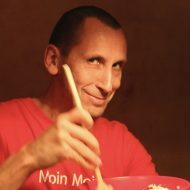 I created my Flickr Account – first photo – have a look! 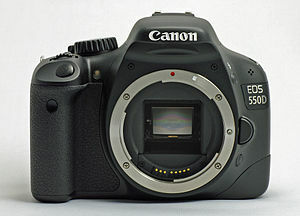 I sold all my Asterix and Disney comics and bought my first single-lens reflex camera – A Canon EOS 350D (8 Megapixel). It was a wonderful camera! I bought my first iPhone 3GS (1536 × 2048 1,3 MB) and took my first selfie ;). The way I took photos changed from that time. I used the phone more and more because it was handy. 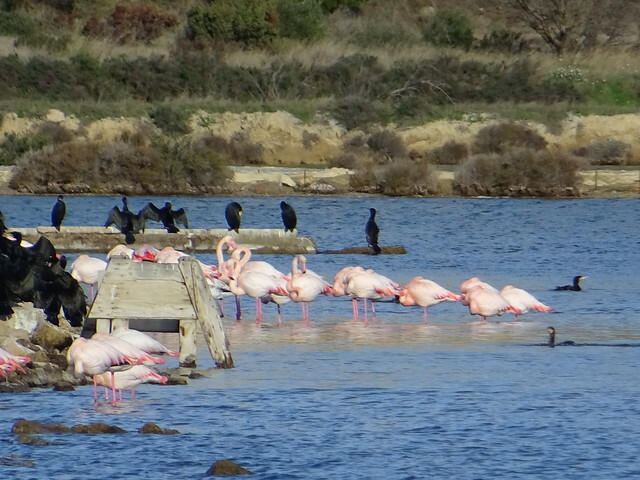 I bought another SLR Camera – Canon EOS 550D, the best camera I ever had, so far! Now we are at 18 Megapixels. For me, it wasn’t possible to get a better photo quality. We went to Kenia, I took my camera with me and forgot! the battery! Meanwhile, I owned an iPhone 6s and I used this instead to take photos. They were o.k.. I missed the possibility to zoom and in general the better quality of the SLR Camera. But there were advantages too. A phone is very easy to use, you have it always in your pocket, it marks the location and the photos were automatically uploaded to Flickr. I noticed that the SLR was to heavy and to complicated to carry … so I put it on eBay and sold it. 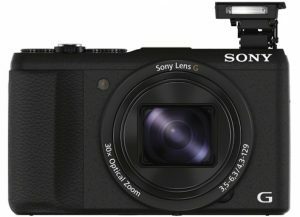 From the money I got I bought a Sony DSC H60V (20 Megapixels, 30 optical zoom), It’s already 2 years on the market but it seemed to be still good. 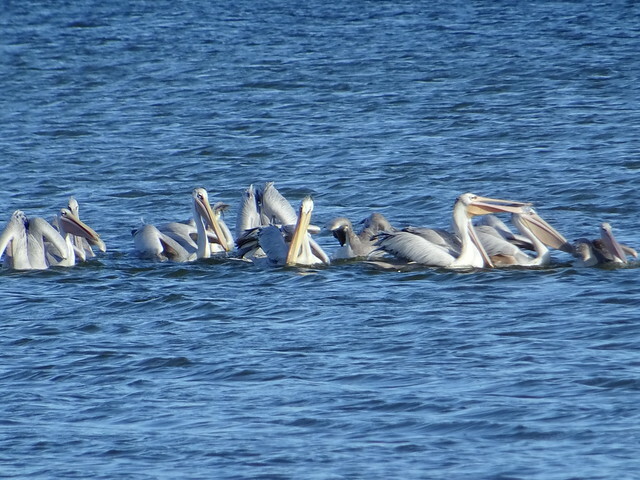 Here are two of the first shots I took with full zoom. 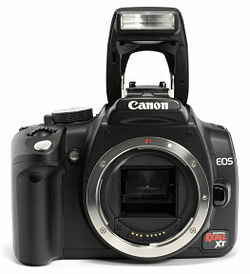 It’s o.k., but totally different compared to the SLR. I have to take more photos to get a better feeling for the camera but so far I’m happy! Hopefully a phone can reach this quality in the next years.